This Irish cream liqueur uses only the finest ingredients in the process of making. The whiskey complements the full, richness of the fresh Irish Dairy cream, cocoa and heavenly vanilla that all go into the secret recipe. Together they create a multi-award winning taste sensation for you to enjoy. 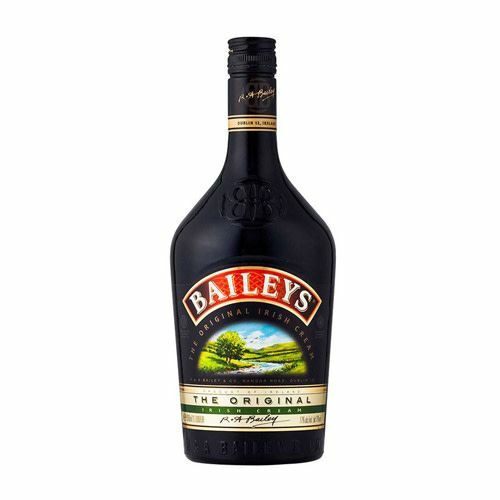 Every bottle of baileys is produced and bottled exclusively in Ireland.